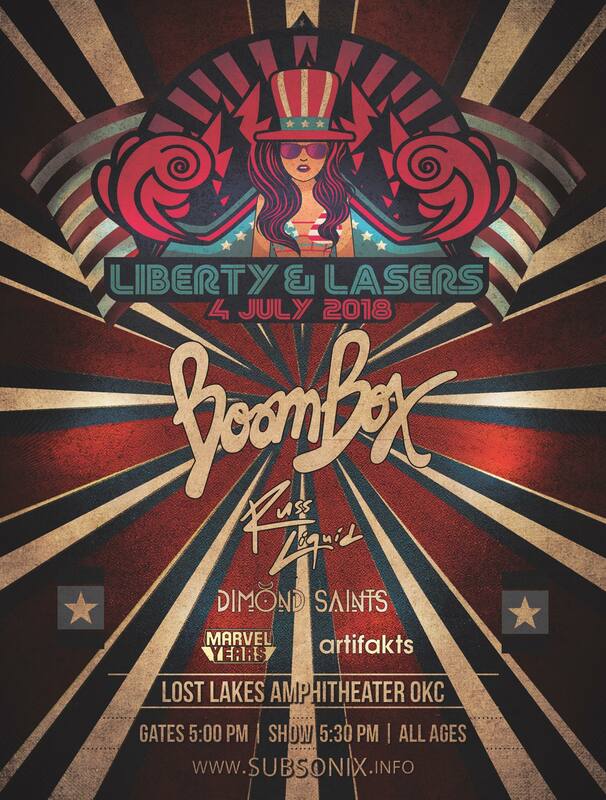 We’ll be in Oklahoma City at Lost Lakes Amphitheater for a July 4th party! 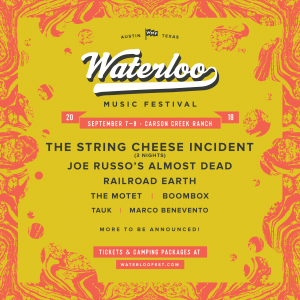 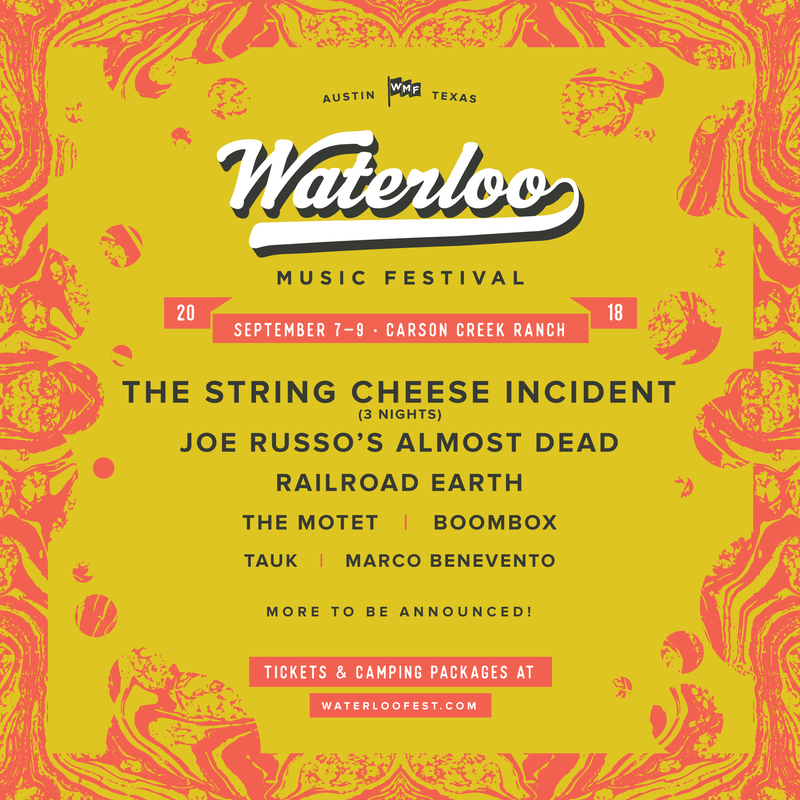 Headed back to Austin for Waterloo Music Festival! 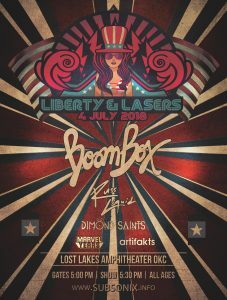 Visit bit.ly/BOOMBOXatWMF and enter code BoomBox2018 for fan pre-sale! 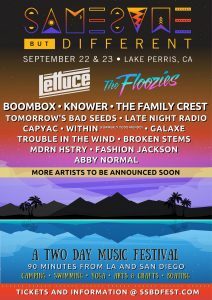 Same Same But Different Festival. VISIONS OF BACKBEAT now available on vinyl. 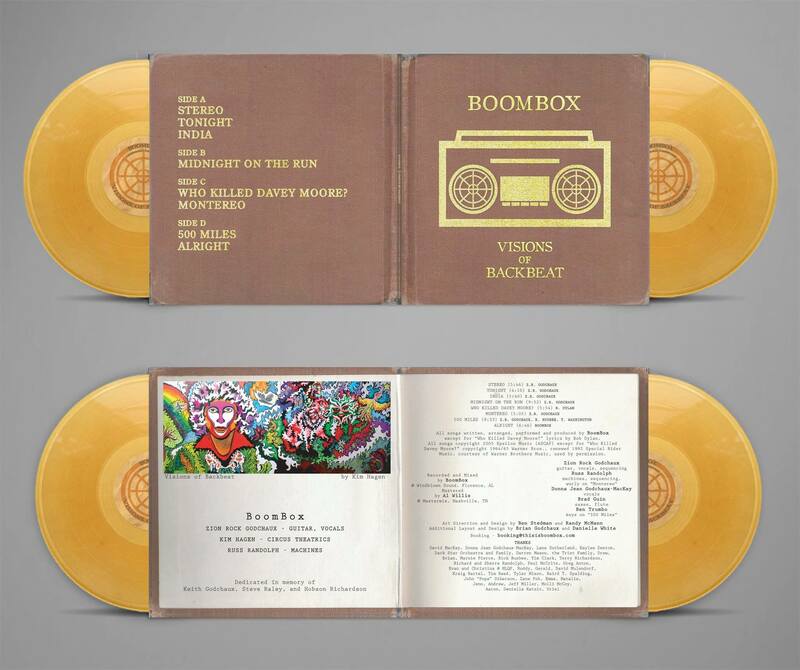 We’re VERY happy to announce that VISIONS OF BACKBEAT is now available on VINYL! 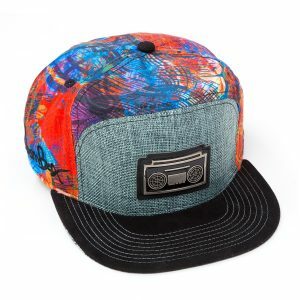 New Grass Roots Collab Hat.